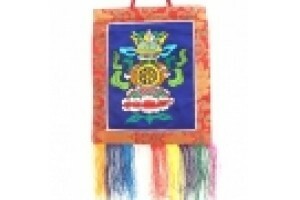 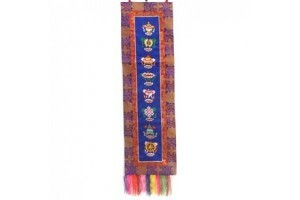 Embroidered auspicious symbols blue Background 90c..
ON SALE £18. 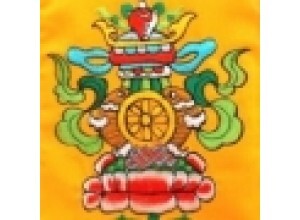 Embroidered auspicious symbols Gold B..
Embroidered auspicious symbols Red Background 90 x..
Embroidered Buddhist Symbols Wallhanging . 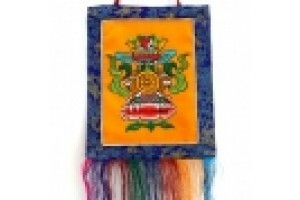 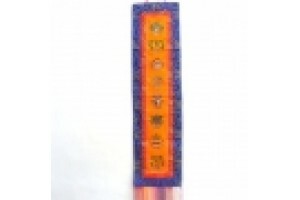 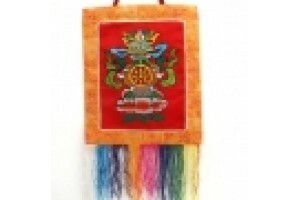 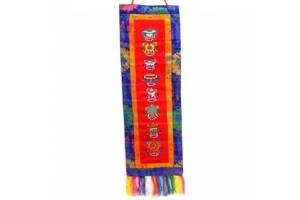 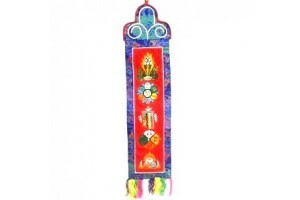 72cm lo..
Small auspicious symbols wall hanging with brocade..